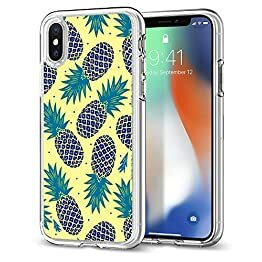 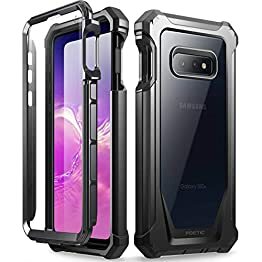 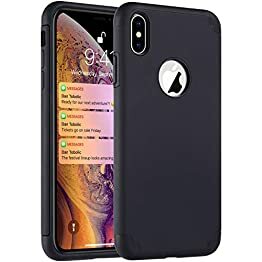 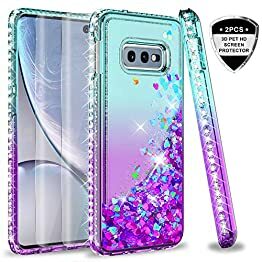 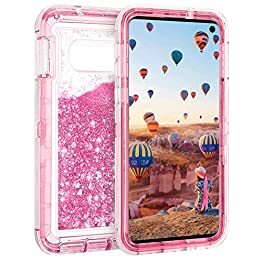 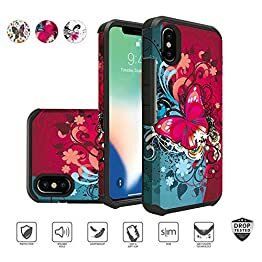 Unique design with shock absorbent TPU totally protects your device from impact, drops and shocks without adding large bulk to your phone; Flexible body, hence easy to install and remove, without damaging or scratching the phone body. 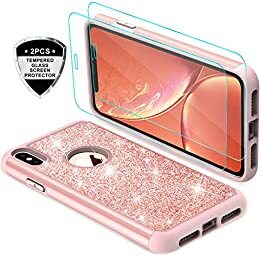 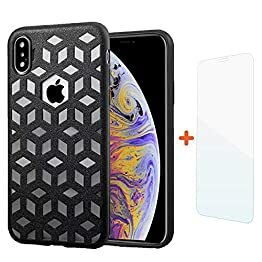 The tempered glass back makes it feel like holding the phone with no case on it. 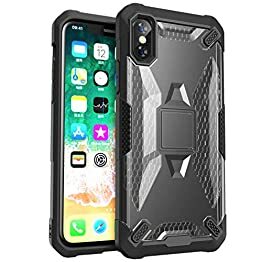 It’s smooth and good-looking, while providing protection to your expensive phone. 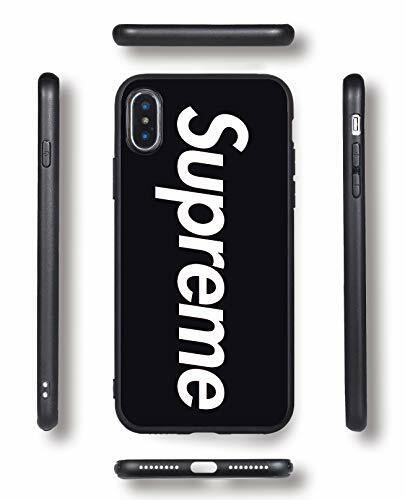 Red Fashion Brand Supreme High-quality tempered glass back cover and soft adhesive bumper material frame case Fashionable case well protects your iPhone 7 Plus from scratches dust, shock and fingerprint, bumps and other daily damage The thickened 4 corners are higher than the back glass, protecting The phone better when it falls. 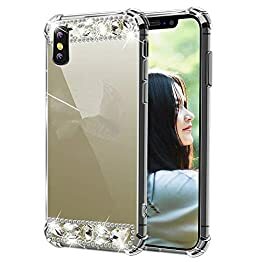 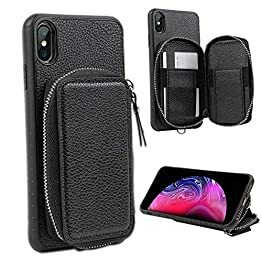 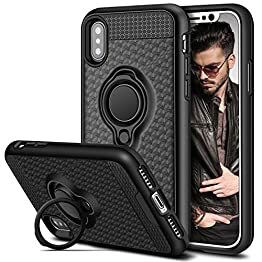 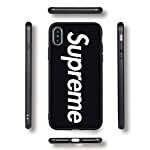 Slim and light weight to fit your phone Unique design allows easy access to all buttons Compatible Model: elegant designed iPhone 7 Plus case Easy to use and install, no tools needed Be careful to protect your precious iPhone 7 Plus ! 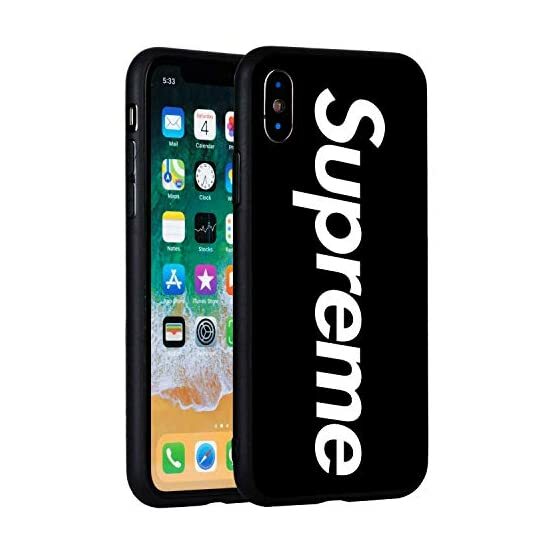 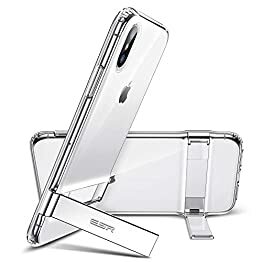 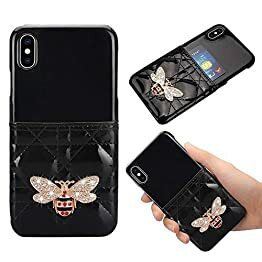 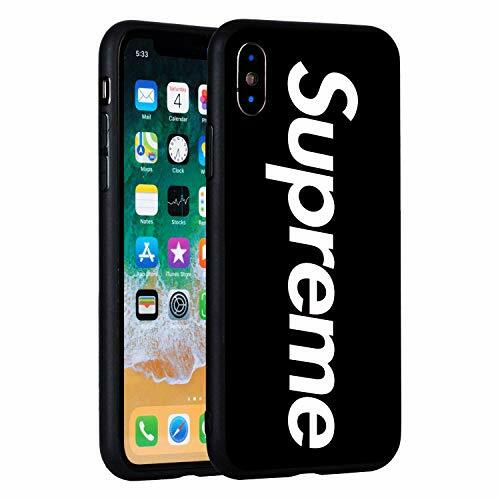 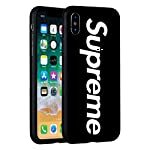 Fashion Brand Supreme Completely protects the mobile phone from dirt, scratch and bumps.Case easily slides in and out of your pocket.